Being a truly independent tyre retailer we can supply and fit the most suitable tyres for your vehicle no matter what you drive or what your driving needs are. Whether you drive the family people mover doing all those important jobs or a touring sedan, classic car, or hi-performance machine, we’ve got the tyres for you. 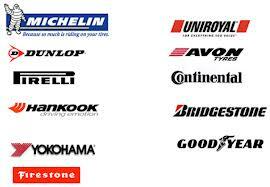 We also have a good range of second hand tyres available.